A goal of Maria Anglada decided an equal final between Voltregà and Plegamans. 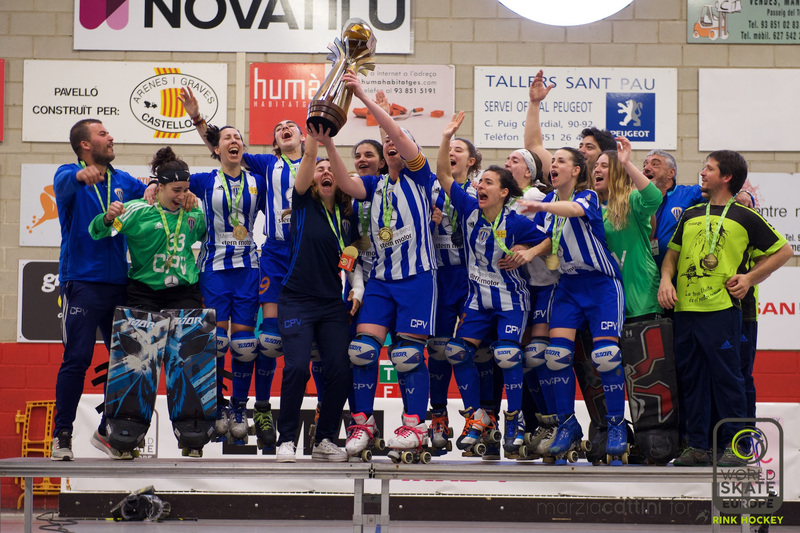 A great final for the female rink hockey ahead of 600 spectators at Pavellò Municipal d’esports de Manlleu. Voltregà became the first club ever for victories, six, aheaf of Gijon, five. An amazing final with the goals of Barcelo’ after three minutes and then at 5 minutes to the end the tie of Florenza. Anglada with a short rebound in front of the Plegamans goalie, take the victory for Voltregà. Next articleThanks to Manlleu! 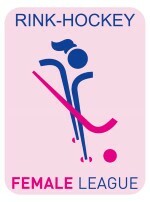 The greatest period for the spanish female Rink Hockey!